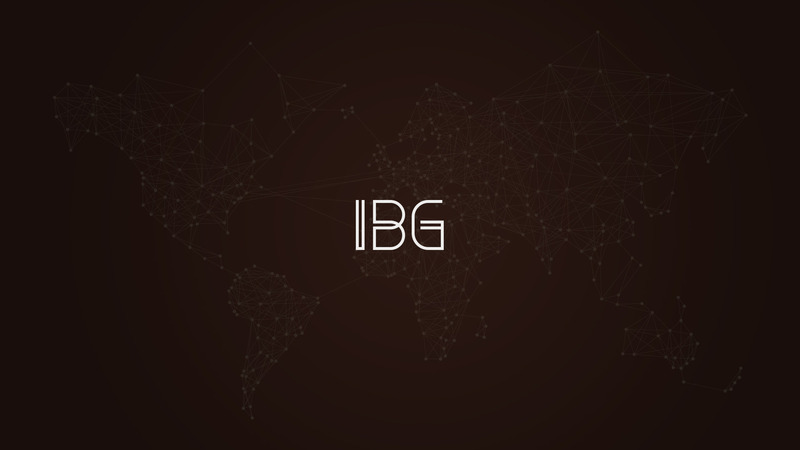 IBG is a multinational holding that operates in complementary business sectors, with strong foundations that enables it to make a solid business. 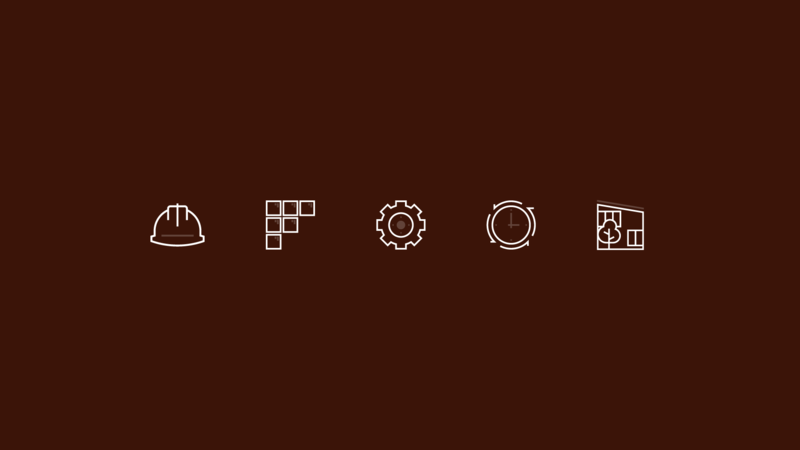 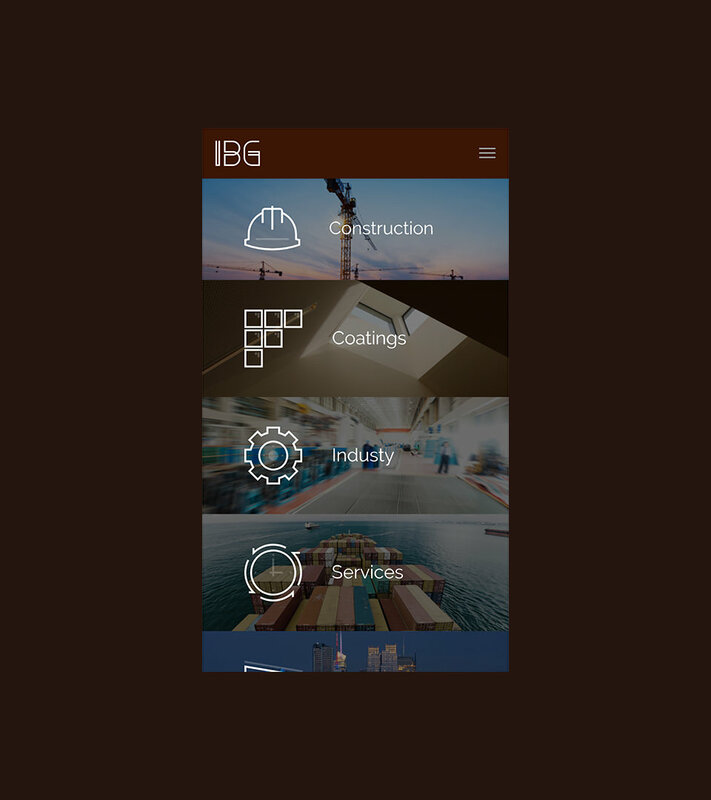 Managing a wide portfolio of companies, IBG creates value across the different markets where it is present. Its search for new opportunities and new challenges with a strong entrepreneur culture make the way to build new horizons. 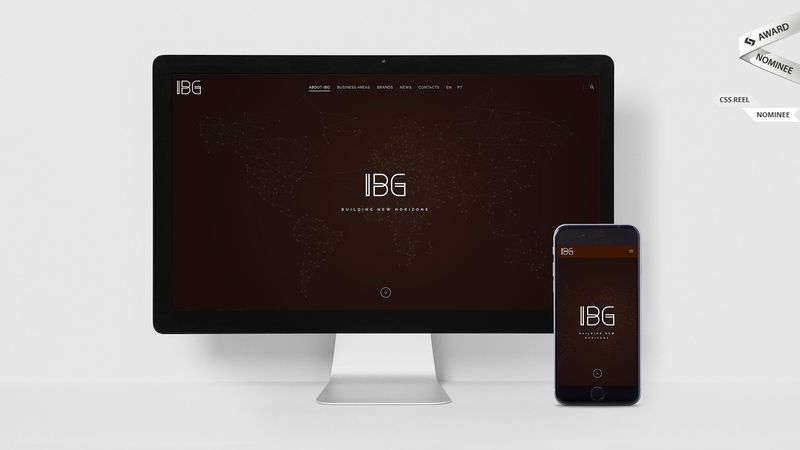 The IBG website presents a full-screen digital experience that promote all services and products the group has to offer to the market. 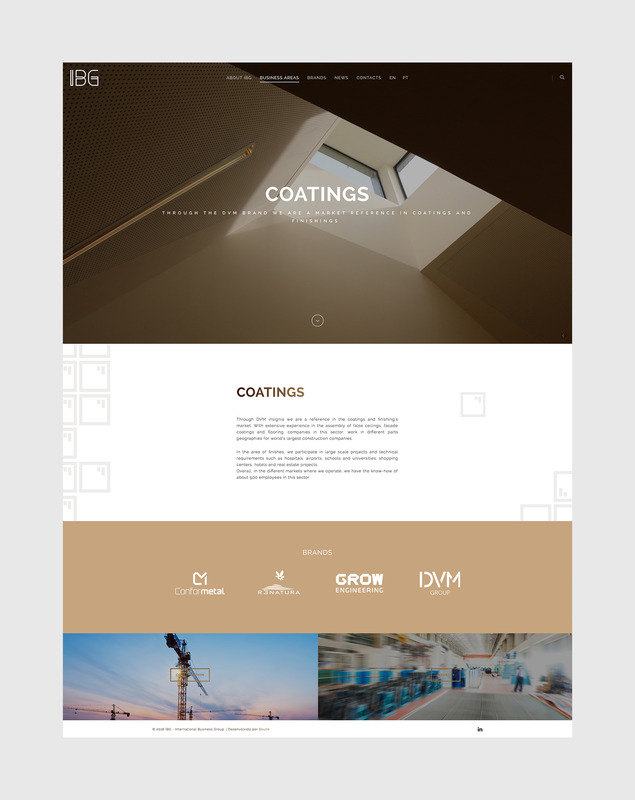 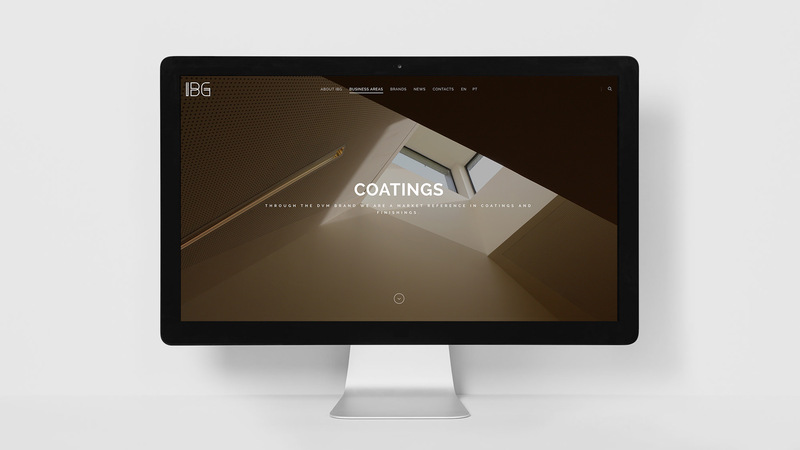 From product transformation to turnkey solutions, IBG aggregates several businesses and brands in the Construction, Coatings, Real Estate, Industry and Services sectors.